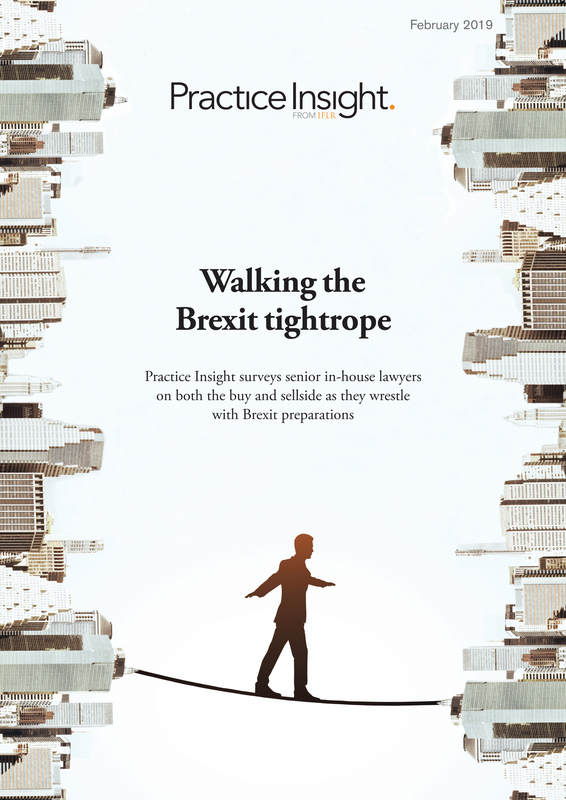 Part one of Practice Insight's landmark survey on Mifid II and its impact on market structure focuses on systematic internalisers. All respondents are market participants at banks that have opted in to the regime and, although it's been effective for a mere 15 days, responses show that these firms are divided over fundamental elements of it, from threshold tests to quote limits. Part two will be published next week.